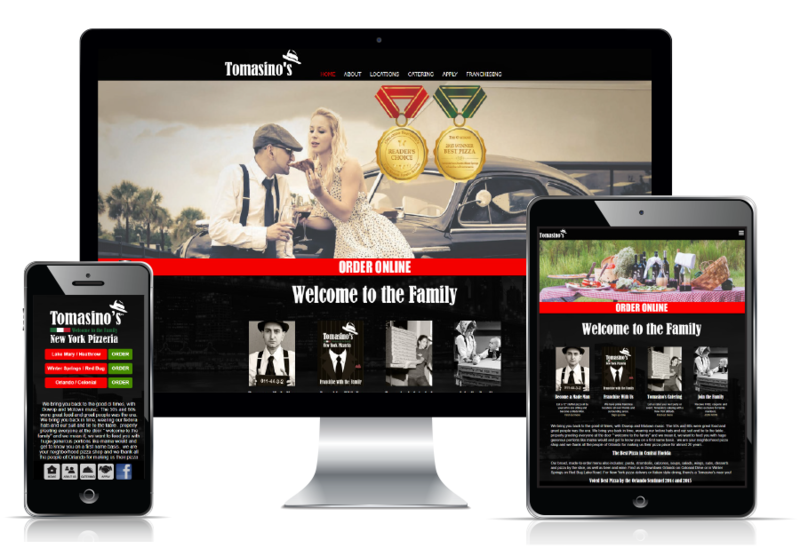 We build the site, which includes top of spectrum mobile site. 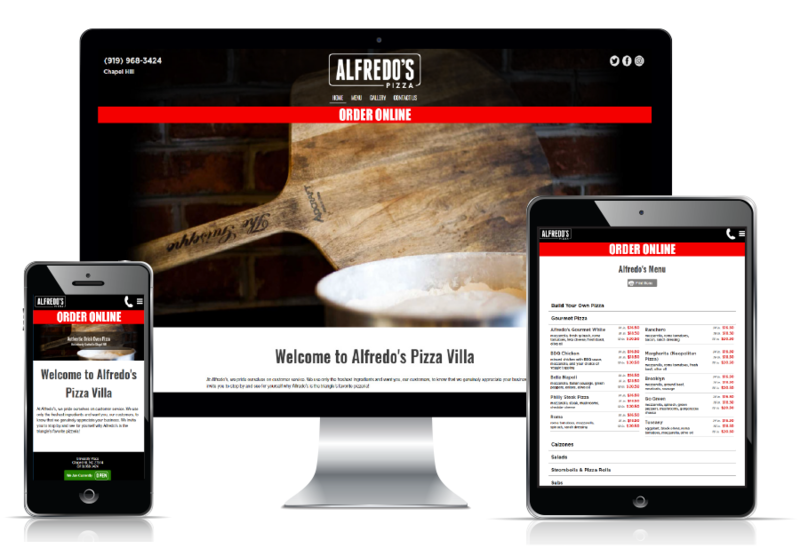 View some examples of our customers websites below. 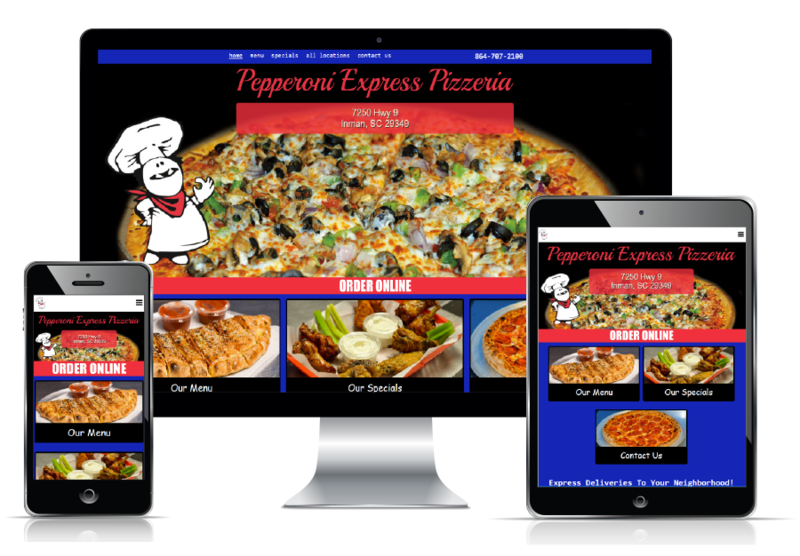 "We are very happy with the new website and online ordering system provided by Menuetta. 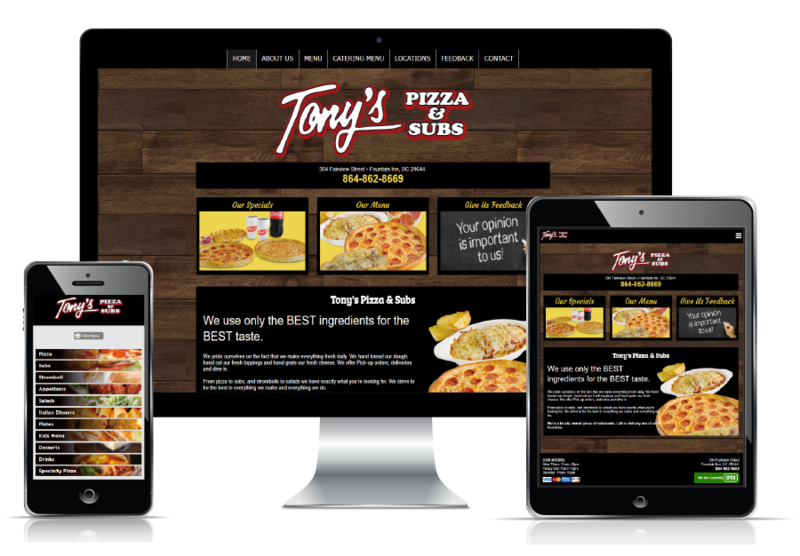 Utilizing this solution for our online ordering is saving us a serious amount of money each month. We have eliminated the costly transaction fees and that goes directly to the bottom line. We are also excited to use Bacio reward dollars to cover the low monthly cost making this program a one of a kind!! Also, your back end guys have been so on point and fast with responses and updates for me !!!!" 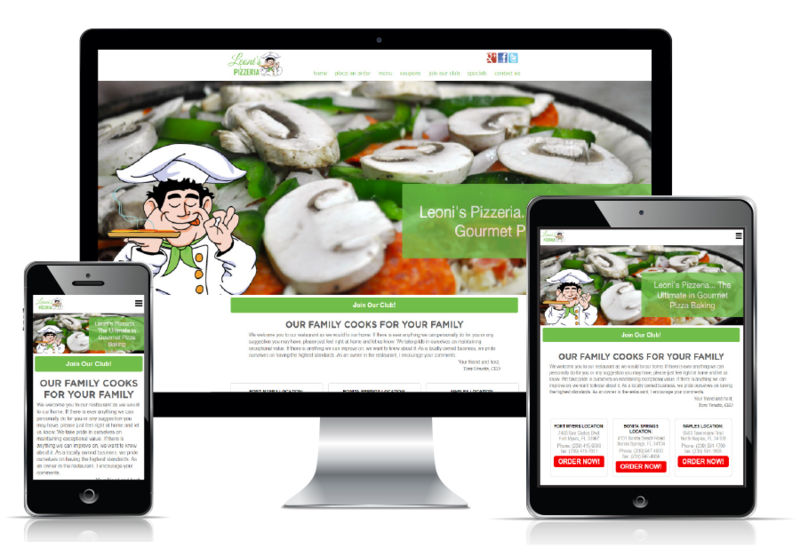 "I want to thank Bacio Cheese for offering the Gold Club Marketing program. 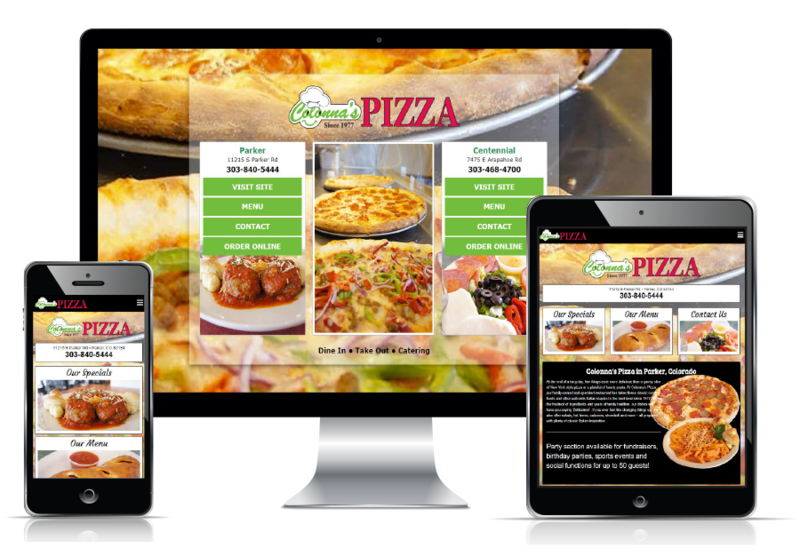 The point people at Menuetta recognized an area of improvement in my online and social presence and worked with me to make sure all my customers would have the best "user friendly" experience when viewing my site and/or ordering on their mobile device. It has been a night and day difference in activity. 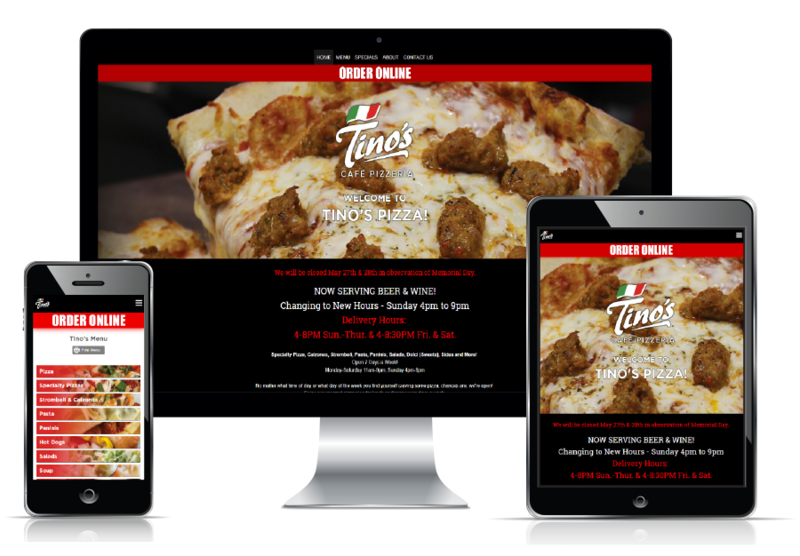 I had been offering online ordering for a couple years with flat results, just last week I had record online ordering sales. I attribute that to the work Menuetta has done through the Bacio Gold Club Program. 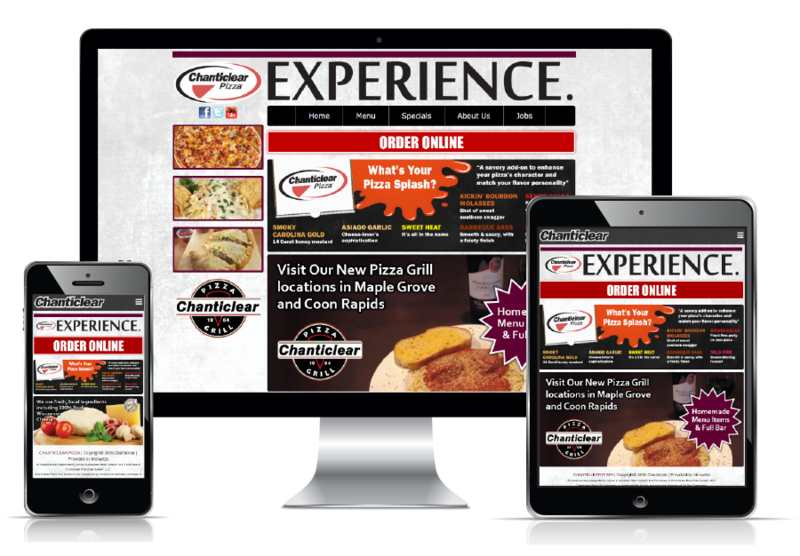 I am now utilizing these services to deploy monthly social, mobile, and print promotions.. I think its genius for Bacio to team up with Menuetta because I guarantee I have sold more cheese now than ever. The busier I get the more product I sell overall." Thank You again Menuetta Keep up the great job. 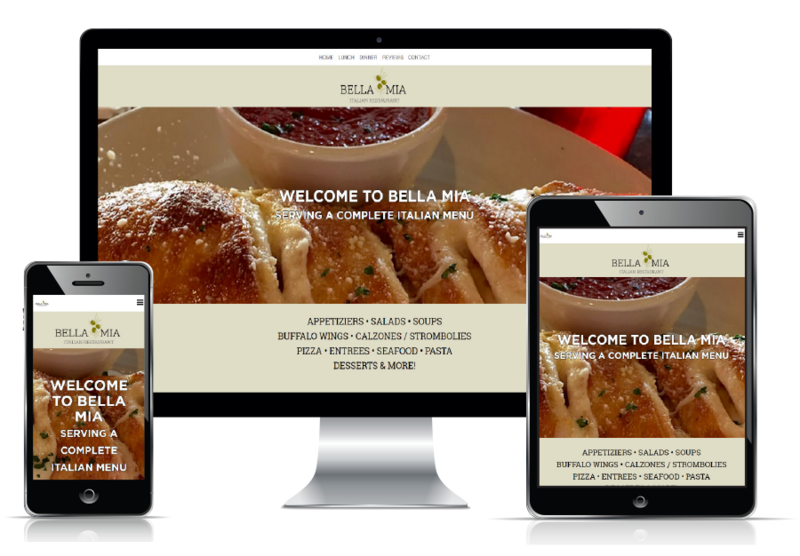 "Menuetta redesigned my website they were a pleasure to work with very professional work and made it very easy to switch from my old website host. I’m very pleased with the results and my customers noticed. Now they’re designing digital menu boards for my locations and I’m very confident they will do a great job. 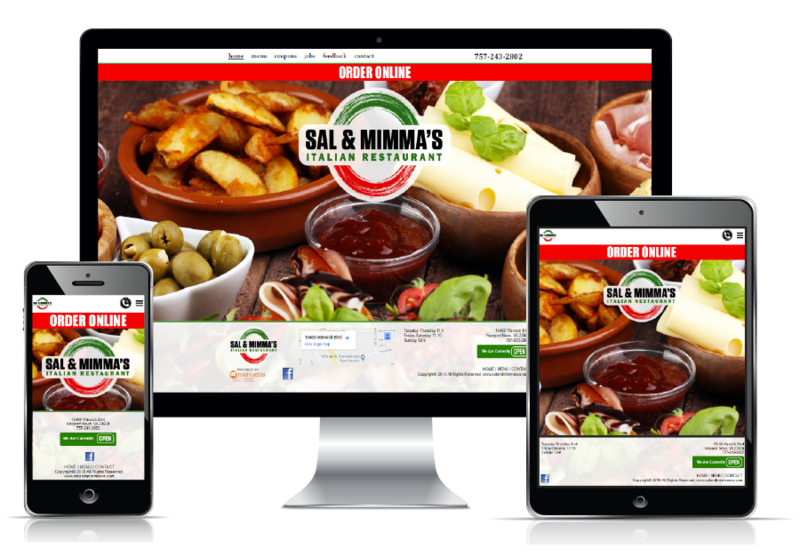 "Menuetta has done a fantastic job for me and my business is growing as a result. They are able to eliminate all the hassle of trying to coordinate promotions. 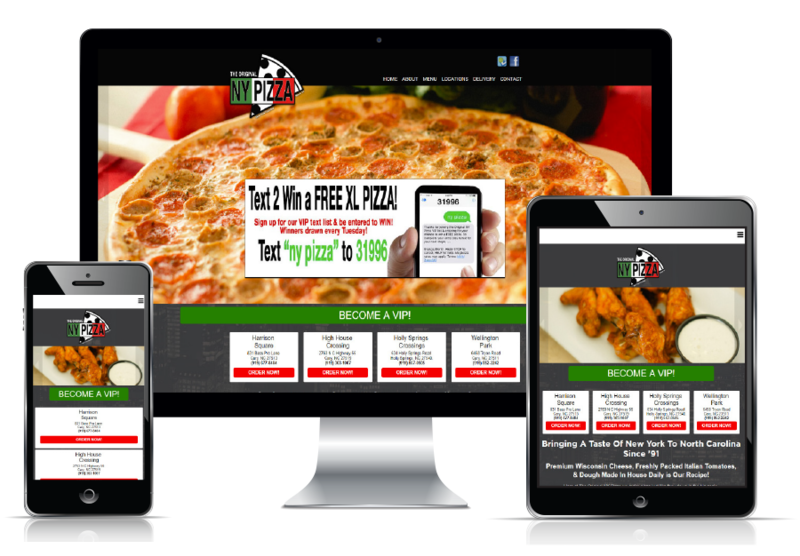 My website, online ordering is setup on their platform and we drive sales by utilizing their supersized EDDM postcard program. I have seen huge increases over the last 5 months. Good to work with and priced in a way that makes it easy to get started." and/ or schedule a demo or simply call - 952-938-1962. We do the the heavy lifting! The site is just the beginning!